52 Acre Tract on Little Ichawaynochaway Creek. Location is convenient to Terrell, Dougherty, and Lee County. Situated on the corner of US 82 and Hwy 41, thirty minute drive from Albany. Perfect hunting tract. Looking for land to build a dream home, this would be a very ideal setting. Back property line is the creek. Hardwoods provide privacy around front perimeter and side of property. 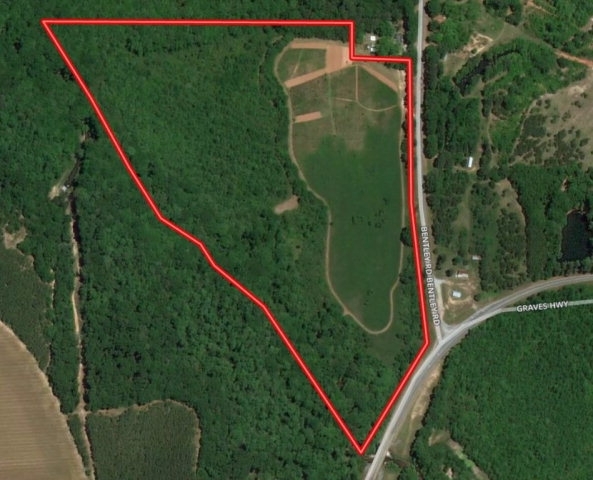 Call me today to find out more about this great opportunity to own that perfect 50 plus acres.